FINCON Services is a multidisciplinary management consulting firm with more than two decades of success in the international development sector. Launched in Pakistan in 1996, FINCON is one of the first Pakistani companies that has established a global presence. 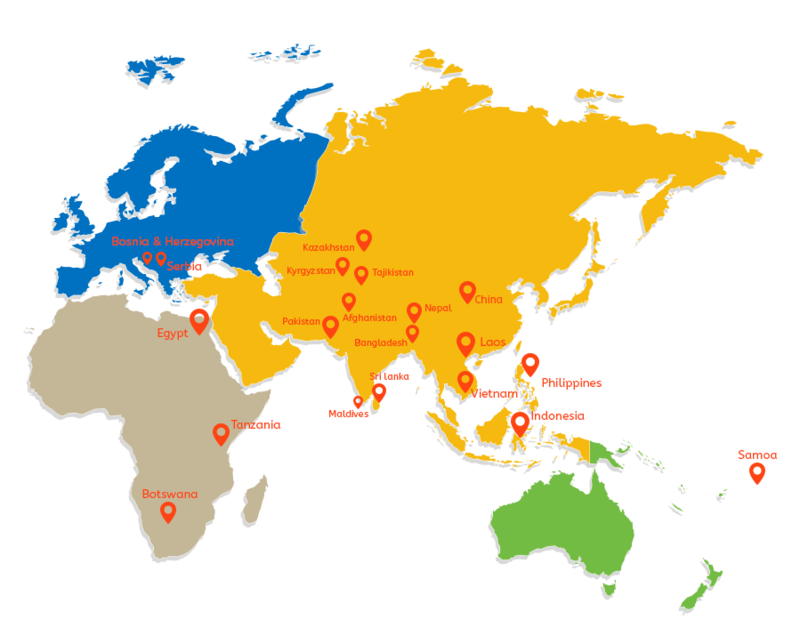 We’ve worked in several countries: Afghanistan, Bosnia and Herzegovina, Cambodia, China, Haiti, Kyrgyz Republic, Laos, Pakistan, Philippines, Nepal, Samoa, Spain, Sri Lanka, and Tanzania. Our clients include UN agencies, World Bank, Asian Development Bank, Global Affairs Canada and USAID.